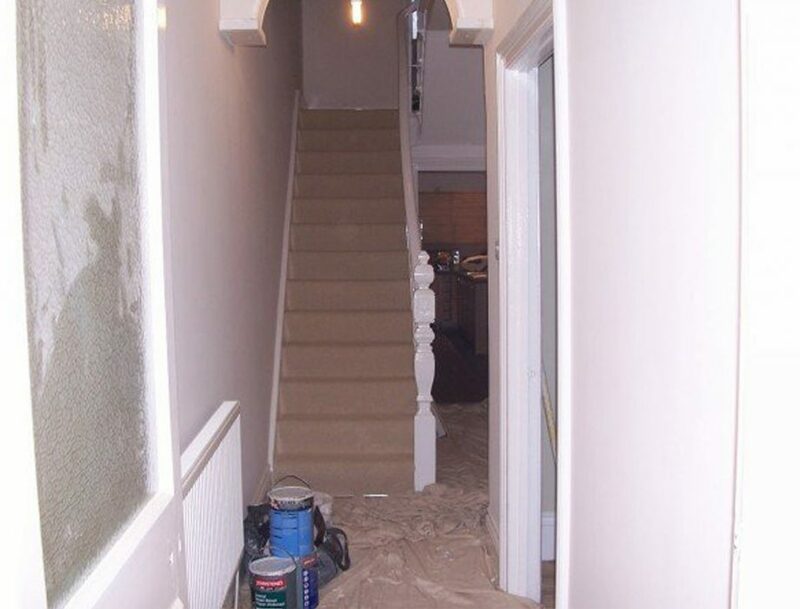 Situated in South Gosforth this three bedroom terrace on Gallalaw Terrace was in need of renovation and modernisation. Knocking down the wall between the dining room and hall created a large open plan kitchen/diner more transferable to today’s style of living. 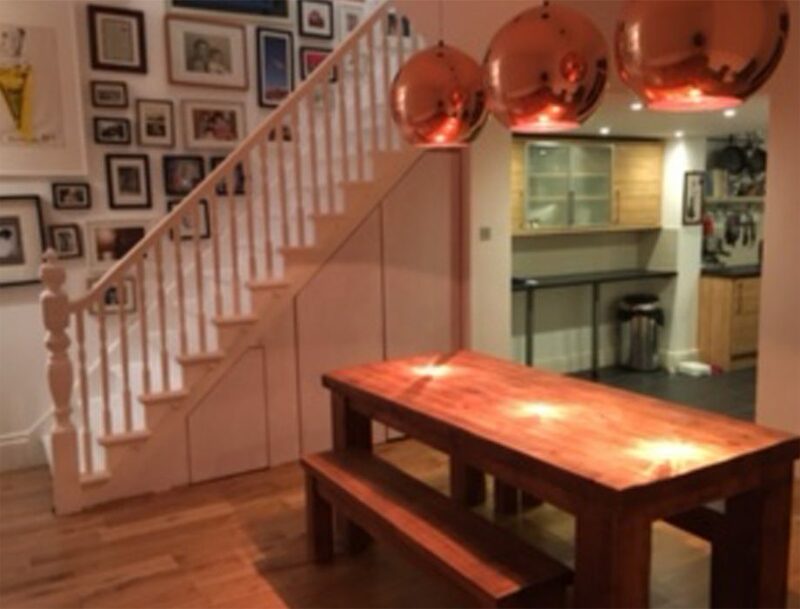 The gallery wall along the stairs adds character and warmth whilst the stunning copper lights create clear definition between cooking and dining.